This mixer features 3 balanced XLR female inputs, switchable between microphone and line level signal. Each input provides individually switchable +48v phantom power. Left, Right and Center position switches are located on every input channel, routing signals to separate destinations or for panoramic placement of audio via the stereo outputs. The output section features 2 balanced XLR male connectors that are also line level and microphone level switchable. 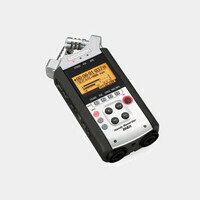 Output peak limiting minimizes overloaded output signal, eliminating distortion and noisy recordings. A dedicated 1/8" mini tape return input allows accurate monitoring of recorded signals from video cameras, recording devices etc. 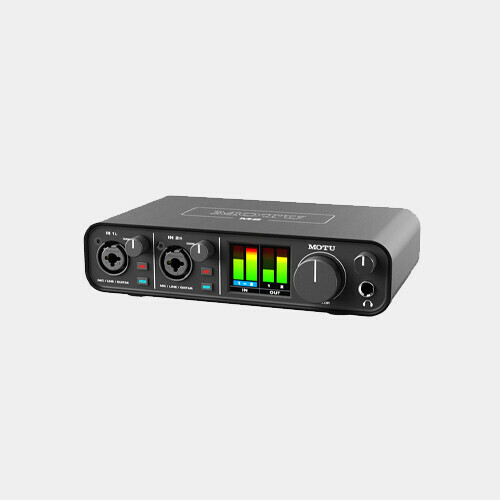 A separate 1/8" mini output provides dedicated unbalanced microphone level output for compatibility with consumer camcorders.